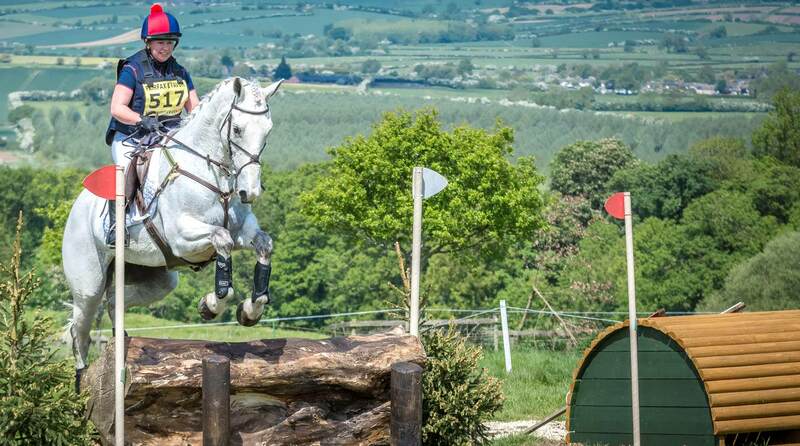 Thank you for your interest in the 2019 Fairfax & Favor Rockingham International Horse Trials – we look forward to welcoming you. Media accreditation is available for journalists and photographers from recognised broadcasters or publications and professional websites. Publication and/or sale of unauthorised photography and media is prohibited. Apply for accreditation by completing the form on this page. By submitting this form the applicant agrees to be bound by the terms and conditions, which can be found below. Only one photographer per publication or organisation will be accredited for each day of the event. Rockingham International may contact commissioning editors and samples of published work may be requested. Website representatives may be required to supply a stats screenshot showing their visitor numbers. All photographers undertake not to commercially market images directly to competitors, either at the event or within six weeks of the event by any means or via any online medium. This includes mass posting of images on social media. Photographers who, in addition to their press commissions, also work for specific individual riders must include details in the additional notes box of the accreditation form. 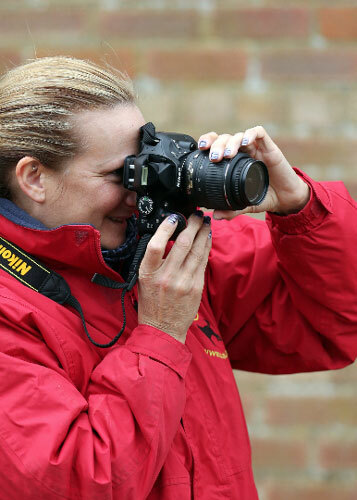 All photographers and film crews must hold full Public Liability and Third Party Liability insurance. Evidence of this insurance must be available and produced on request during the Event. All accredited media must comply with the requests and instructions of the event organisers and stewards.